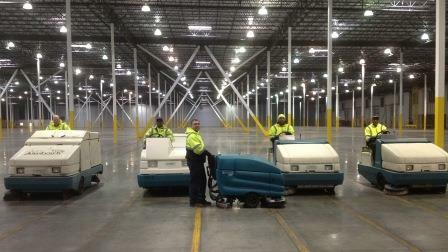 1-800-SWEEPER Partner Directory Aardvark Sweeping Services LLC. 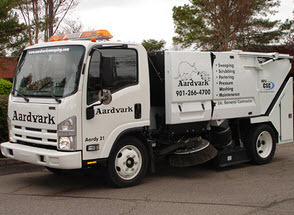 Aardvark Sweeping Services is a full service property maintenance company serving the greater Memphis, Tennessee area since 1996. 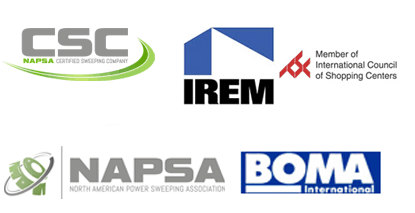 We are a licensed general contractor prepared to care for all of your property needs. In addition to power sweeping, we can also service construction, landscaping, portering, parking lot repair and scrubbing needs. 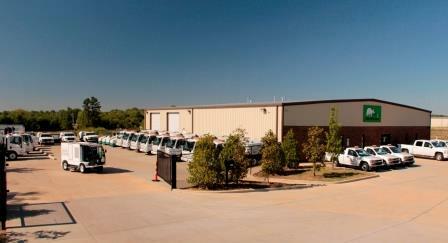 We want to be your go to property maintenance company. All Sweepers identified with Aardvark logo & unit number. Duty Manager on all shifts. Manager reports property damage or suspicious activity to Customer.